INDIANAPOLIS -- Less than a month after the death of a male lion, another animal has died at the Indianapolis Zoo. 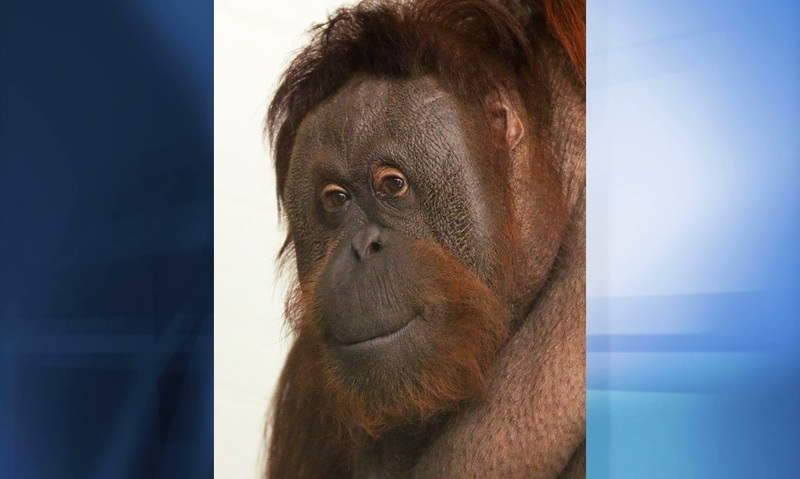 Kim, a 39-year-old orangutan, died Tuesday of respiratory disease. Kim was "a rescue". She and her son Max came to Indy from the Jacksonville Zoo in 2016. Both were in bad health when they arrived. But while Max thrived in his new home, Kim struggled with respiratory issues that never cleared up. The Zoo says Kim was "sweet and gentle" and will be missed.